May you experience freedom from your past, peace in your present and hope for your future. Welcome to New Name Ministries, a nonprofit, faith-based organization located in Dawsonville, Georgia. We seek to glorify God and serve our community by assisting people in freedom from your past, peace in your present, and hope for your future. For all people to live in peace and with purpose. Our philosophy and process make us unique compared to most other forms of counseling. Discovering your talents, gifts, strengths, passions, dreams, and calling. An in-depth classroom experience for those who are called to help and serve others who are struggling with life’s issues. 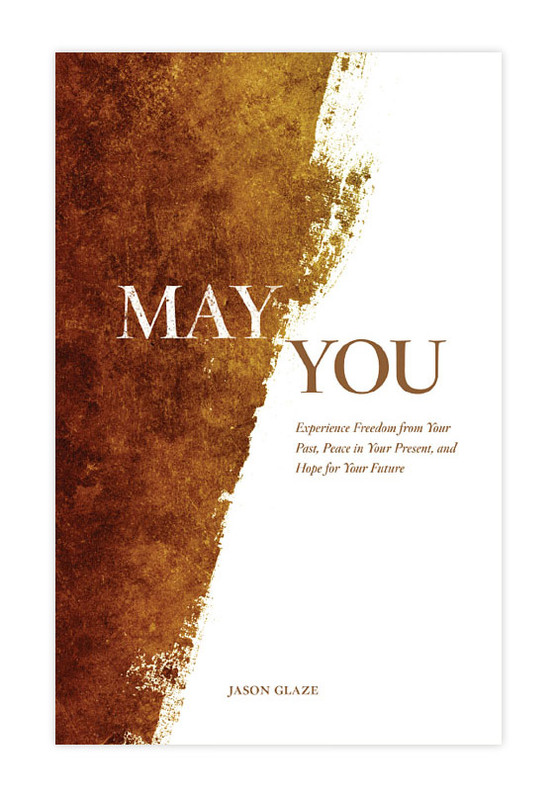 “May You” contains the essentials of the discipleship counseling process used by New Name Ministries. This book is an invitation to experience the spiritual essentials we need for real life change. Freedom from our past clears the way for us to experience the presence of peace, and having peace, our hearts can embrace a future filled with hope. This journey takes courage, and love will give you the courage you need every step of the way. All you need to do is accept the invitation. May You accept it today. “New Name Ministries has saved our marriage! Feel free to contact us if you’d like to schedule an appointment or have any questions.